In 2006, the woman whose family is parallel to the United Nations died of pancreatic cancer, which comes from the beliefs that she lacked compassion and capacity, and also an event came into her life that made her believe she couldn't get her life. On a parallel basis, the United Nations is facing these same crises, and has reached the end of life crisis, also. The woman was one of the core group of our prayer circle, in her 70s or 80s, and an avid student of spirituality, and she had her spiritual gifts. She was very poor, but had a health food cooperative, which was where the prayer circle met. She was focused on spirituality, not currents events. When the plan for the international government was introduced, she was offered a part to play at the conference in Europe, graciously handing out cookies to the delegates. She believed being nice would ingratiate herself with other people, and many people liked her, but that belief prevented her from standing up to defend others from being bullied. Once she was asked to help end a dispute in a family, and she willingly agreed. When she arrived, and was treated graciously, she sided with the family rather than defending the one who had been estranged. She judged people based on behavior rather than on their rights. It was a matter of civility. This is what is occurring now with North Korea, and the other rogue nations. Rather than seeing them as sovereign nations, and therefore equal members of the United Nations, and defending their unalienable rights, the rogue nation are seen as the troublemakers. For the most part, the Secretary Generals of the United Nations come from third world nations, and they are glad to be given the honor. They are gracious, but they don't have the power to stand up to the five permanent members of the Security Council, and demand they stop playing power games. The Charter has five main flaws, and attempts to reform it have failed. The first flaw is that it does not treat all nations fairly and equally. The first requirement for conflict resolution is that all must be considered equal. The United Nations has demonstrated it cannot end or prevent wars. Any institution that does not treat all its members fairly and equally will eventually collapse. The United Nations will continue to play an important role in the world, but that role will continue to evolve. The UN will continue to focus on functioning within their own capacity, and turning over responsibility to those who can better handle what is outside of their capacity, which is something everyone will be doing. The effects of the flaws will become evident. The question today is if the UN collapses, what will take its place. The devolving conflict between the United States and North Korea places mankind on the edge of the abyss, and this option, which for many has been mankind's sole hope for world peace, is no longer viable. That leaves mankind with two options--an international government that allows mankind to evolve to the higher level or devolve into a global conflict. I have talked about the family that is harassing me. They are just like many other people--and governments around the world--and they are playing the games of revenge because they believe the games will help them get the life they want. They are not necessarily getting revenge on me, but on members of their own extended family for events that occurred years ago, and they are blaming others for their own choices that put them into the abyss. 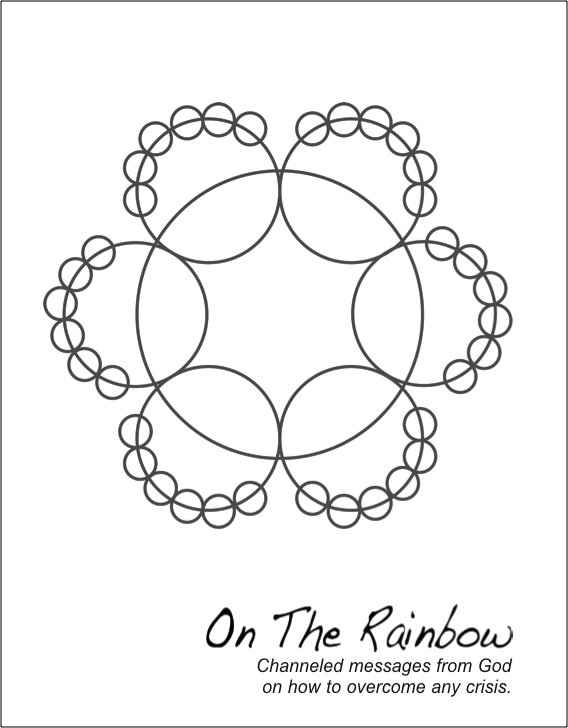 The potential members of the organization have divided into the four segments of the World Peace Movement, and there is this battle going on between those who stand on the principles and those whose financial foundation has been affected, like between husband and wife, but then the extended members of the family have been brought in and they are reinforcing the conflicts. Genocides are oftentimes started by people who believe they have been victimized. An historical example of this can be found in the journals kept by the white people who lived in what is now the Democratic Republic of Congo during the times of Stanley and Livingston. They had perpetrated heinous crimes against their slaves, and afterwards they felt such torment, they blamed the slaves. Eventually, when their were natural resources to fight over, neighboring nations were dragged into the conflict. When we all come together to address the DRCongo proposal, we will go into this in greater depth, but now let's consider that in Iraq, the Coalition soldiers believed they were defending their own lives from the insurgency while invading the homes of the Iraqis with no due process of the law. Iran and Syria, and Russia have been dragged into the conflict. What is the solution? Let's start with our Conflict Resolution brochures, and the idea of lifepartnerships. The brochures explain that your advocate is someone who can speak from experience because he or she has had the same crisis in their life. The US government is not the solution. It is our organization and the family that is parallel to Iraq that has the capacity to offer the solution, because we are like lifepartners to the nations because we function on a different level. We are not able to takeover a nation, just mentor, and in the process, they mentor us in a win-win agreement. We are parallel to the 200 nations. Will the man who is harassing me defend me? Can he prove his capacity in running my business by attempting to control me? No. If the United States, or any other nation, succeeds in taking over another nation, such as Iraq, can they create a stable government in that country? No, and therefore the insurgency in Iraq and Syria can be stopped even by dropping the MOAB on them. Students of the Faith of the Pure Ray are working to address issues related to security and conflict resolution, and so are all the potential independent members of our organization. This segment of the curriculum focuses on the lessons Rama taught when his wife, Sita, was abducted and he rescued her. At this time, there are several separate channels, and each addresses a different segment of the planning process. Only two people have the overview concept of world peace, and the rest address the individual planning stages. The two overview people are like allegorical versions of Rama and Sita. The plan for the international government has been opened to debate, but as students of the Faith of the Pure Ray understand, when you start out with your plan, opposing you on the planning circle are your adversaries. Your choice to create your project affects the security and support of those who rely on you, and when there is conflict in that relationship, like between husband and wife, it also affects the lives of others, and even draws in those who normally would have no interest in your choice. This is known as the Battles of Armageddon. This separation is resolved through our World Peace Marketing Strategy. People make plans on the mental level and never follow through on them. It is when you actually start to make the changes on the physical level that people stand in protest and the battles related to revenge start, five power games associated with revenge. During this segment of the Faith of the Pure Ray calendar, students are addressing issues related to security, and celebrating Diwali, which is meant to teach the principles of getting along with family and friends. The story of the Ramayana takes the teachings beyond Diwali to the worst case scenario for a marriage relationship--something that is more of a bullying tactic that an older brother who has no girlfriend will use on a younger brother, and the father doesn't treat both brothers fairly and equally. The older brother gets revenge on all three of them, weaving an illusion, and drawing in others from outside the family as part of the revenge. The Battles of Armageddon are raging across the planet. For conflict resolution, everyone must be considered equal. 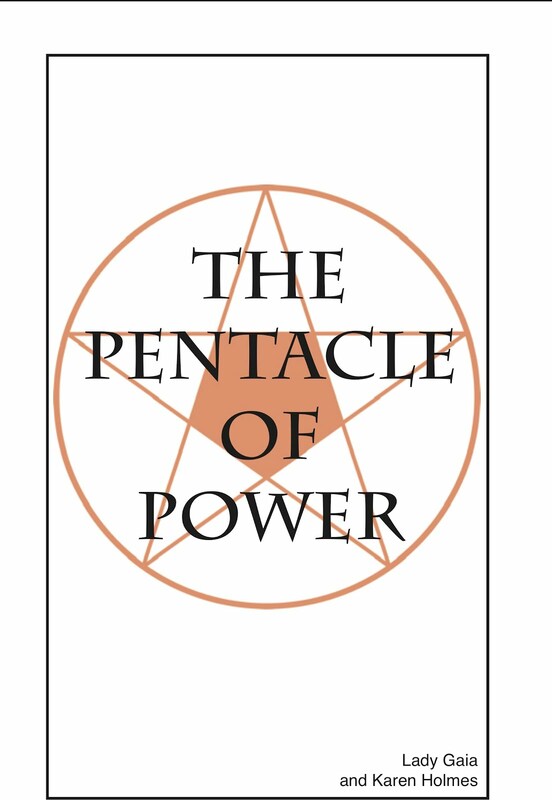 The side that is grabbing for power must be losing power based on the backlashes from Universal Law and the side that seemed to have no power must be rising in power by assuming responsibility to undo the damage that has been done and they meet at the middle. The first step, then, once the truce has been called on a battlefield is for the casualties to be cared for. Those who are in danger of dying because they believe the conflict has prevented them from getting their life must be cared for, and that is done through our books, which are channeled messages from God on how to overcome any crisis. As everyone realizes that everyone is in crisis, then we can start to address conflict resolution. Our Exit Strategy for Iraq addresses how to step away from armed conflict and into resolving disputes in court. The contingency is that the allegorical Rama be willing to share his talents and gifts at the crisis center, and work to amend the US Constitution to create the additional layer of government over what already exists. All it takes to solve one's crisis is to do what is in everyone's best interest, and that is to do one's project--if it is based on the principles of our organization and the cooperation of nature.